Log in to Inbox.com. 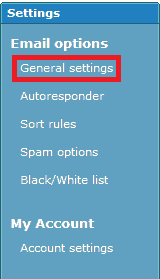 Click on the Settings tab and select General Settings from the left menu. Paste your new email signature into the Signature section. 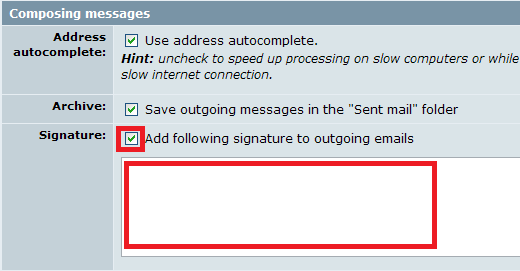 Make sure “Add following signature to outgoing emails” is ticked. Click Save settings. 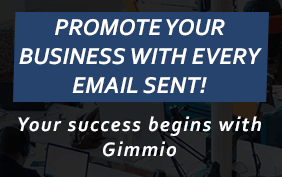 Your new email signature is now installed! Test it out by composing a new email to make sure it looks correct.